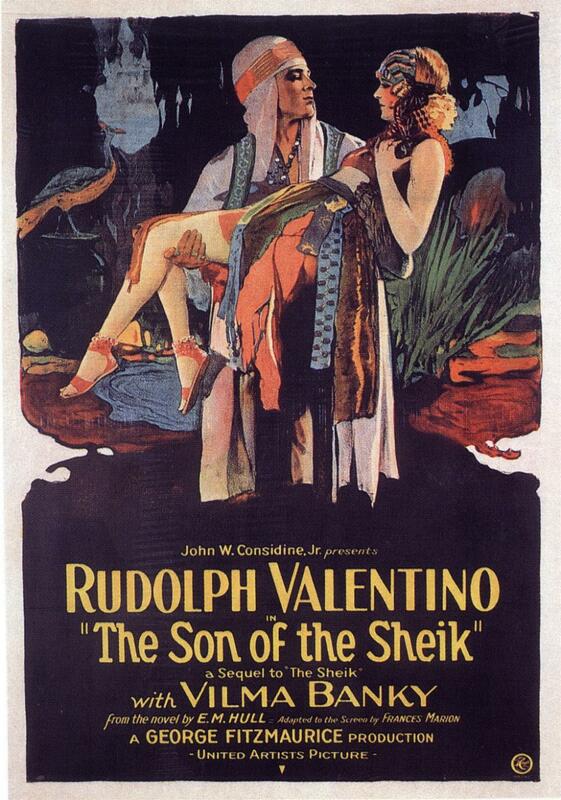 Rudolph Valentino was the first Italian American film star. However, Valentino’s success did not come without a challenge. 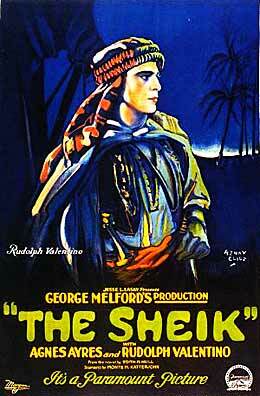 There were not very many film roles for an Italian immigrant that looked like him. 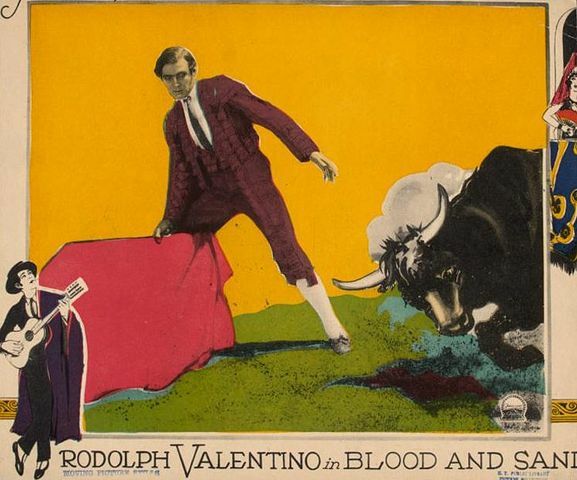 This short except follows Valentino’s brief career and raises important questions about the role of media and representation for immigrants. 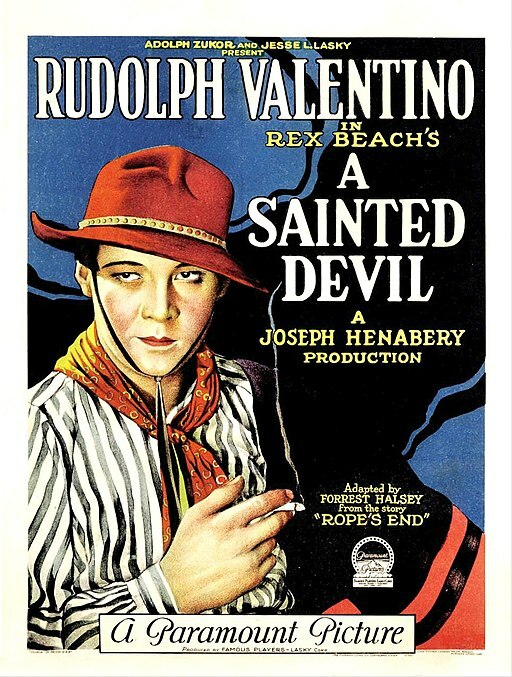 Below are a series of film posts for a selection of Valentino’s films.